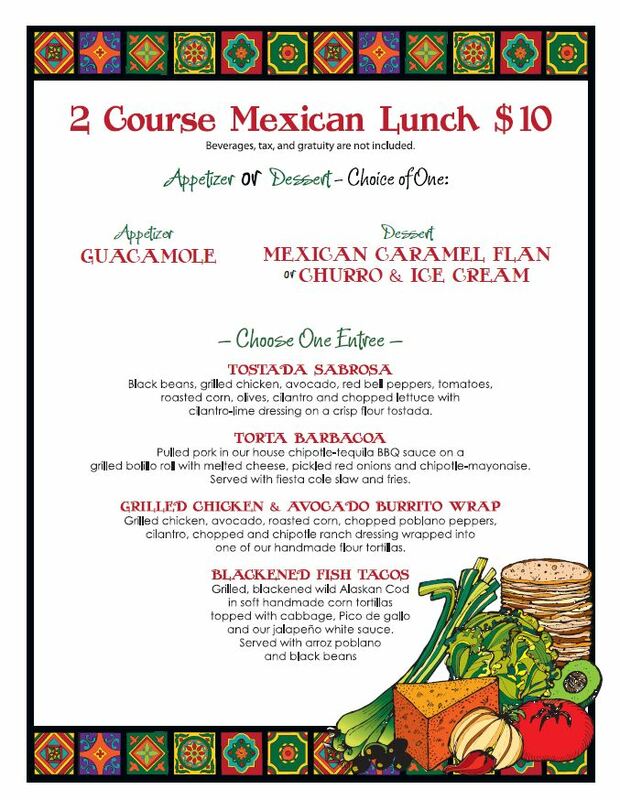 Join Casa Sol y Mar for San Diego Restaurant Week! Celebrate San Diego Restaurant Week at Casa Sol y Mar, September 25 to October 2! 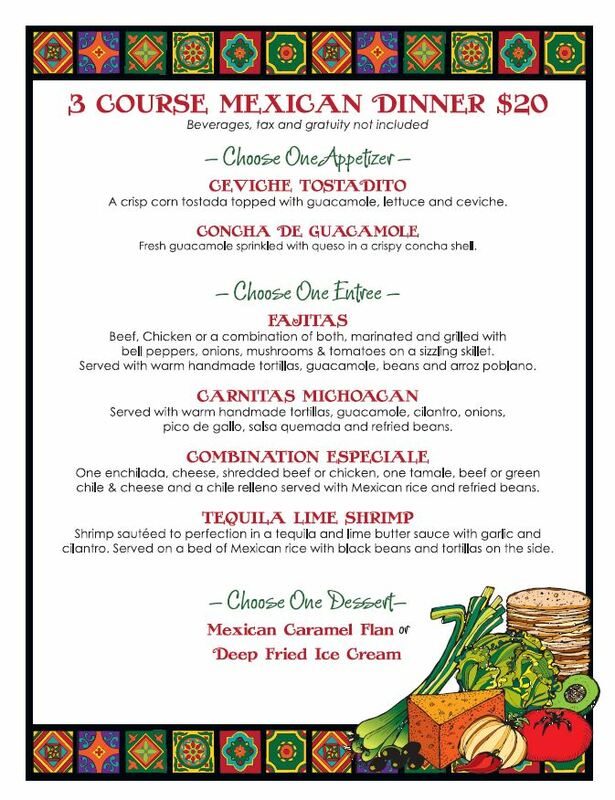 Treat yourself to any of our mouth-watering lunch and dinner combinations and let the fiesta begin!